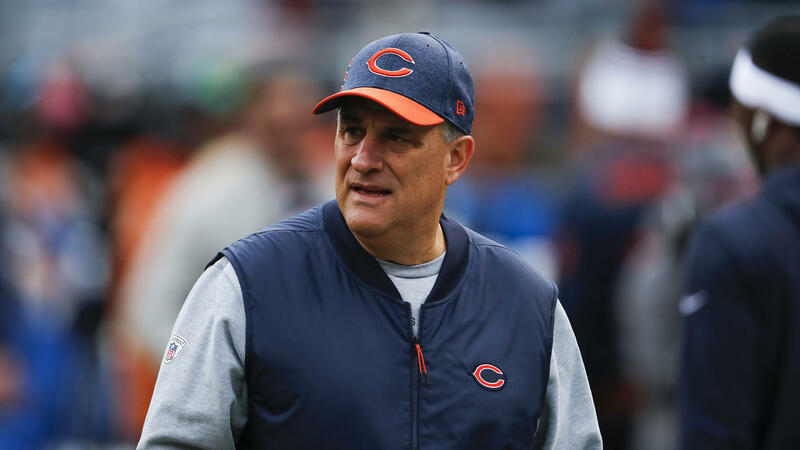 Vic Fangio is leaving the Bears to become the head coach of the Broncos. The coordinator guided the NFL’s No. 1 scoring defense this season. Damn. I figured it would happen but hoping it wouldn’t. Good Fortune to him, but Denver seems to be in a tough situation. Explains the sloppy play calling vs the eagles. Well we kind of knew that. This makes the Bears trip to Denver this year really interesting. Very sorry to see him go, but he deserves his shot at head coach. I hope it doesn’t turn out like the 85 Bears after Buddy Ryan left to go to Philadelphia. I do not like this at all!!!!! I guess that kick matters after all. Who woulda thunk? Number 1 defense but yet couldn’t get past the eagles. Losers!